1. A vibrant floral piece to add huge splashes of color to rooms that are currently lacking. 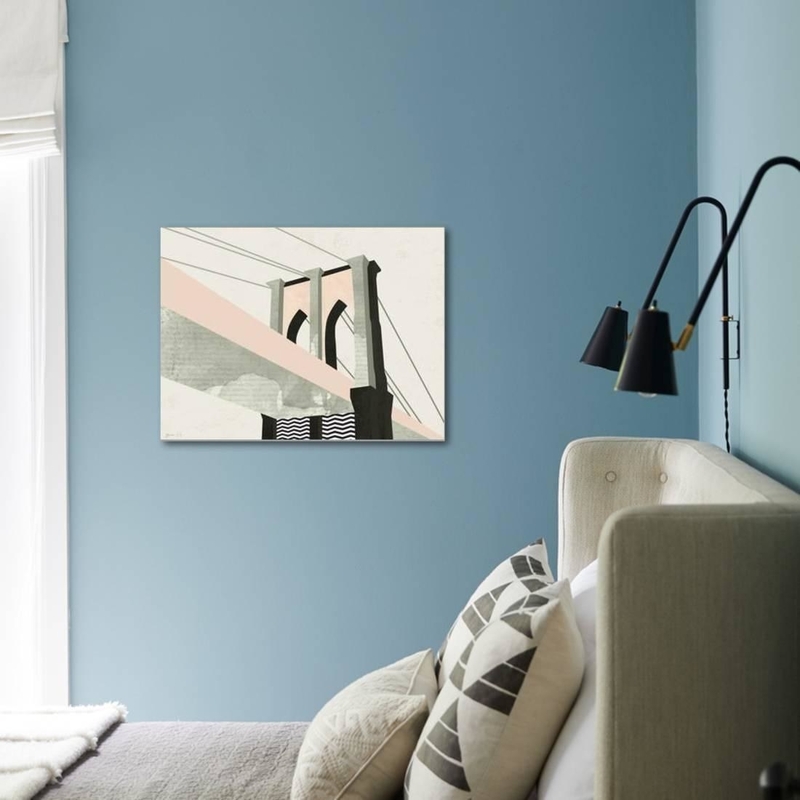 If you're too afraid to paint your walls, adding color via art is a great alternative. 2. 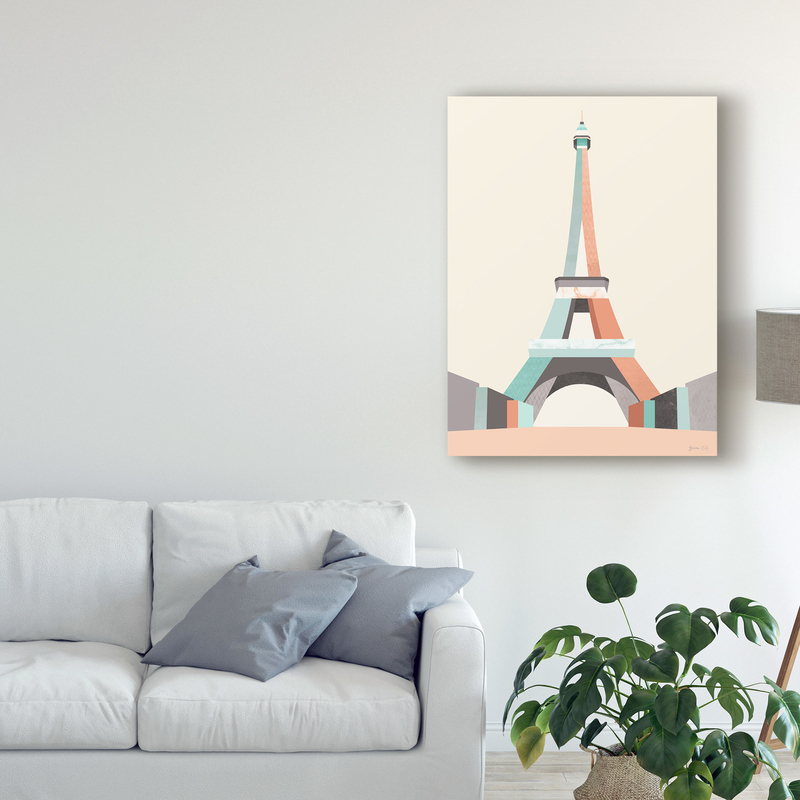 A modernized portrait of the Brooklyn Bridge and Eiffel Tower that'll feed your wanderlust even if you haven't left your home state. 3. 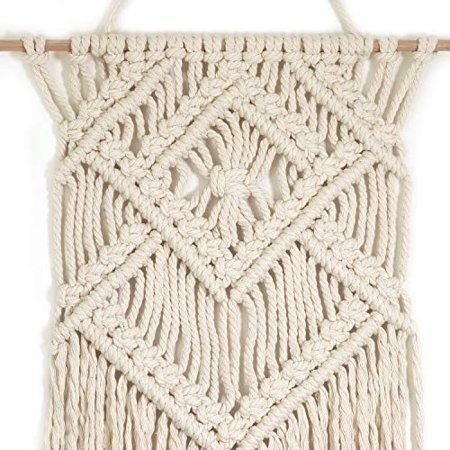 A macrame wall hanging to add some texture and act as a nice substitute to traditional, framed artwork. 4. 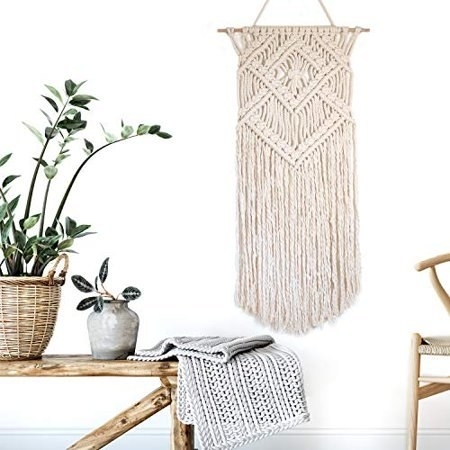 Or if beige seems a bit too bland for your liking, colored macrame hangings that'll pop from your walls for a great alternative to posters and prints. 5. A fabulous fashion-inspired print for any aspiring fashionista who loves to assemble their OOTD (outfit of the day, duh). 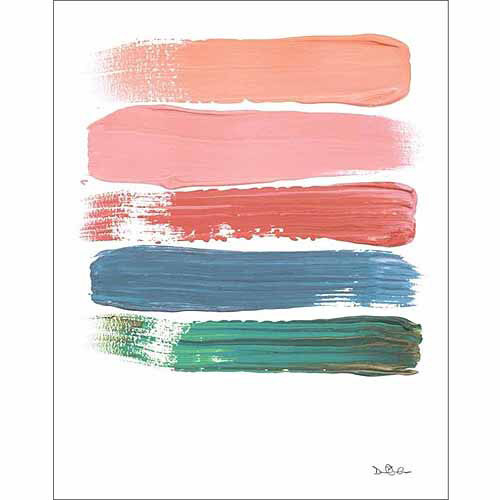 And for the beauty fanatic in your life, check out this lipstick print for $29.29 (available in six sizes and three finishes). 6. A chalkboard herbs and spices chart to keep in your kitchen for easy reference while whipping up your favorite meal. 7. An adorable shark triptych for a child's bathroom, because teaching them proper bathroom hygiene is important!! No more sticky hands, THANK YOU! 8. A glam geode print you can pair with brass and gold accents for an elevated, sophisticated look. 9. Or a modern, less busy geode print to adorn your walls with. Its bold lines and colors will draw attention without confusing the eye. 10. A pop art Wi-Fi poster, because who seriously needs anything when they've got Wi-Fi? Well, food, water, and basic shelter, etc. But most importantly, Wi-Fi!!!! 11. 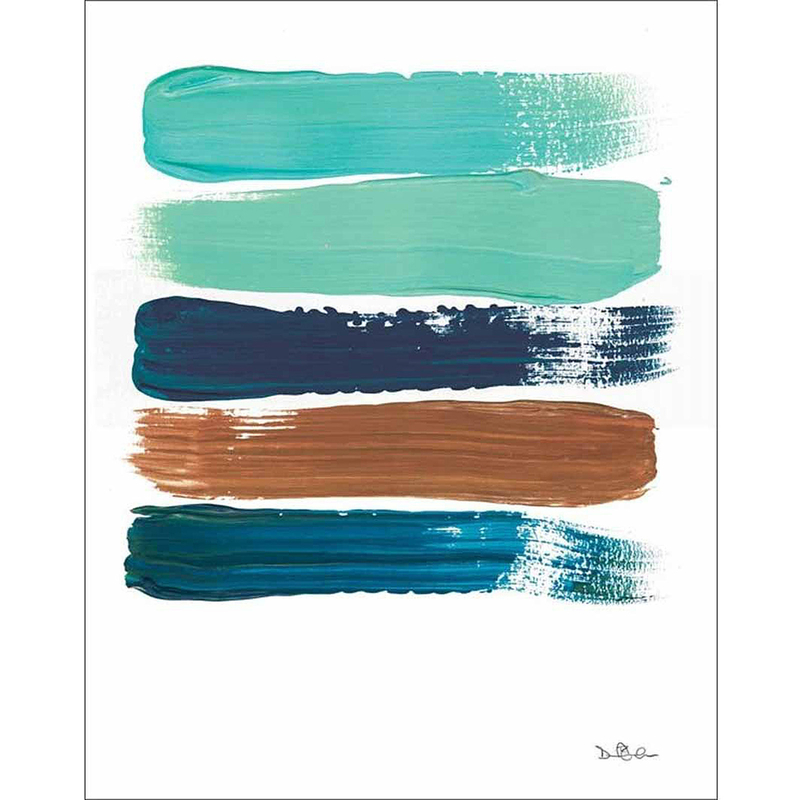 An abstract paint swatch print that'll provide color without a distracting design or pattern. It's simple, yet ideal for white walls that are begging for some life. 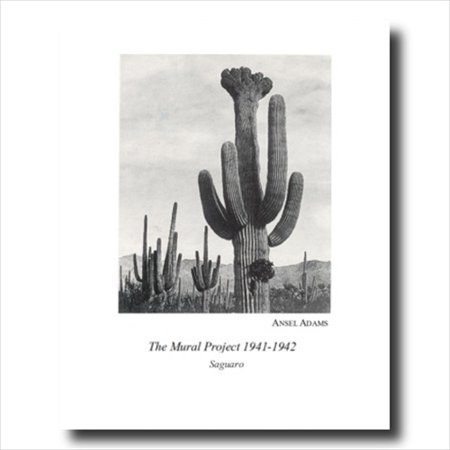 Price: $15.29 (for one print, both available in two sizes). For the pink option, click here. 12. A pink and green palm print for anyone who'd rather be in a tropical paradise than at their desk. Which is pretty much all of us, right?! 13. 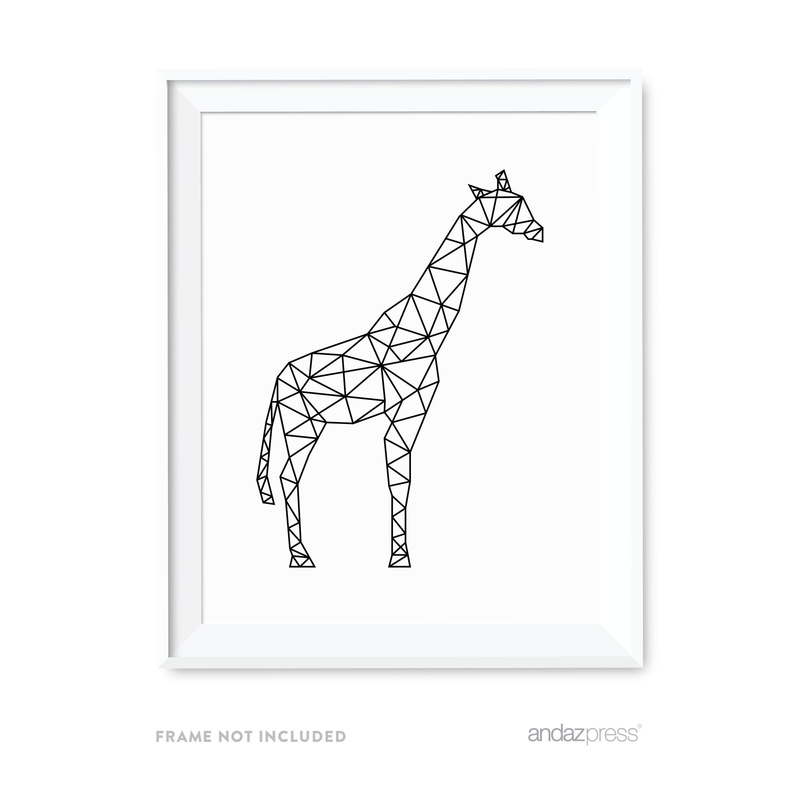 Geometric animal prints that'll look darling on your child's bedroom wall. Since they're black and white, you'll be able to play up color in their rug and bedding choice. Price: $5 (for one unframed print). 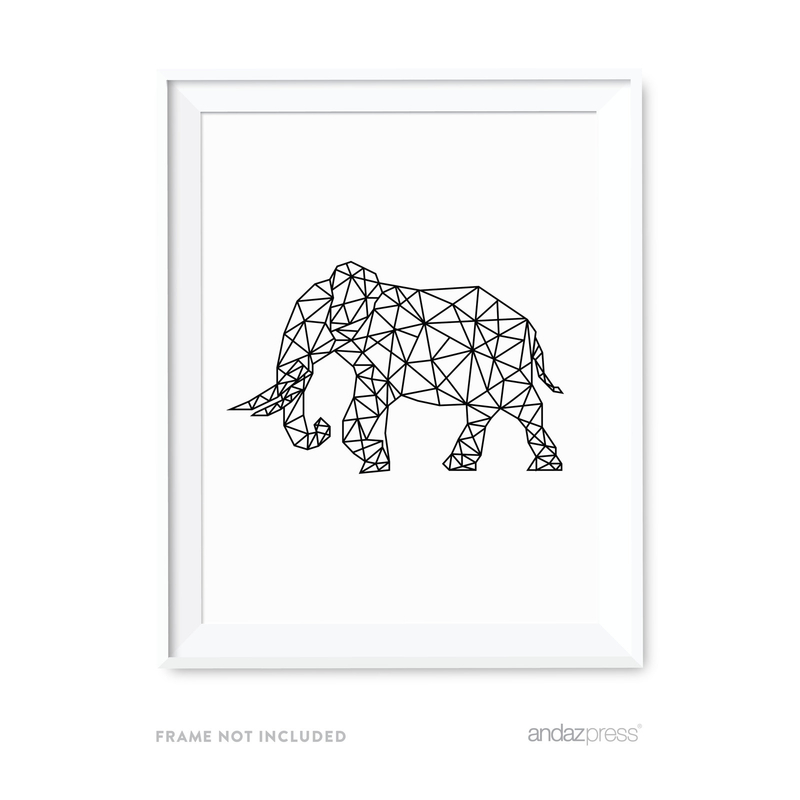 For the elephant, click here. 14. 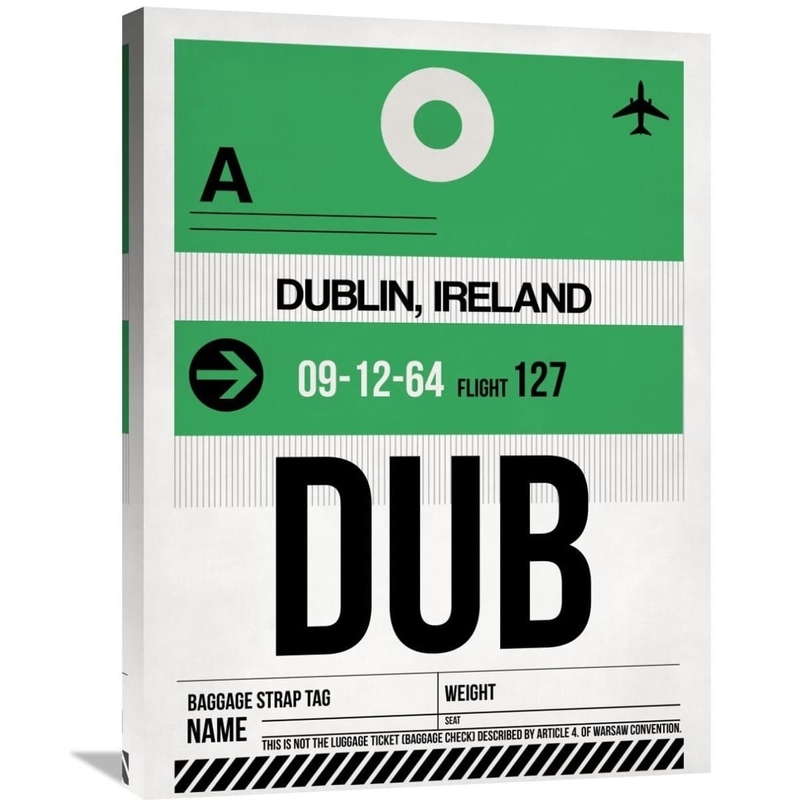 Luggage tag art to commemorate your most memorable trips in a sweet way. 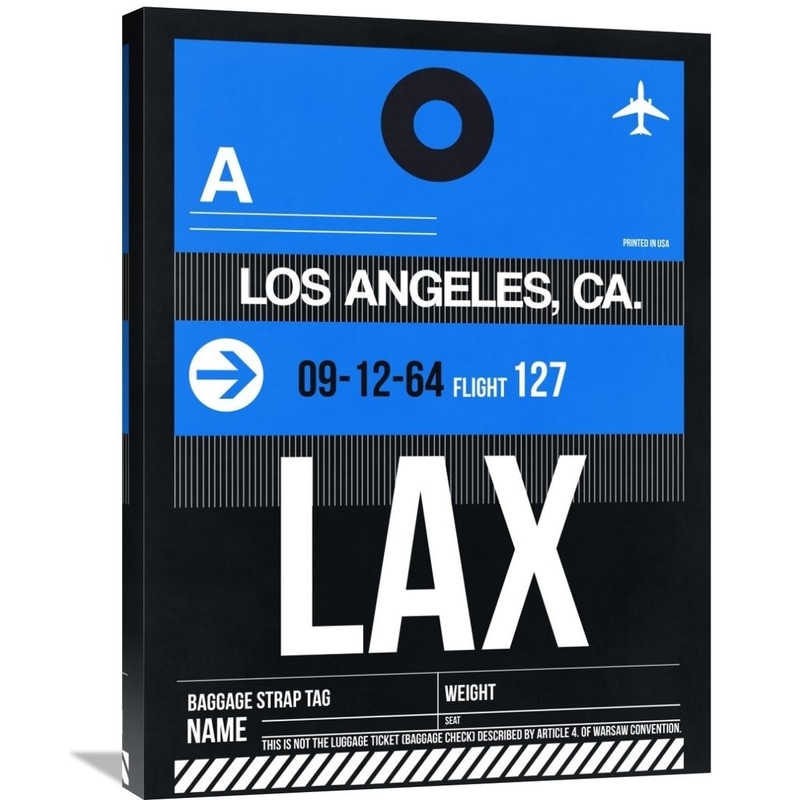 You can use different airport tags to create a gallery wall of family vacations and romantic getaways. 15. A floral print for your laundry room that may just motivate you to finally get through that never-ending pile. Just rinse, wash, and repeat. 16. 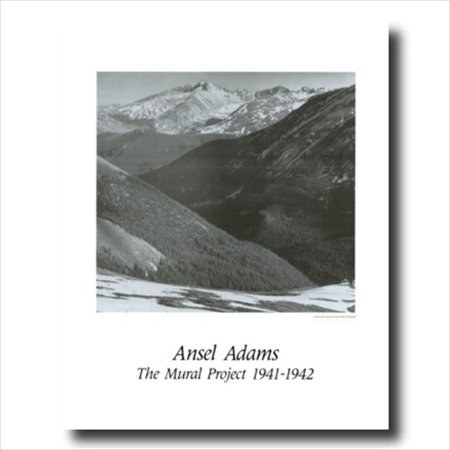 An Ansel Adams nature print, because what better thing to add to your walls than images of the great outdoors? 17. A minimalist cityscape for the urban dweller who isn't yet sick of the sound of constant traffic. Or wailing sirens. 18. A cinema light box you can customize to say whatever message you want, depending on your mood for that day. 19. A medallion tapestry with intricate patterns for those who rent spaces and aren't super comfortable with painting or creating a million tiny holes in each wall. 20. A set of Swiss cross decals that can be used really anywhere in your home: a nursery, a bedroom, a bathroom, or even your laundry room. And the best part? You can remove them at any time. 21. A welcoming entryway print so each friend and family member knows that your home is a place of comfort. Mi casa es su casa, after all. 22. 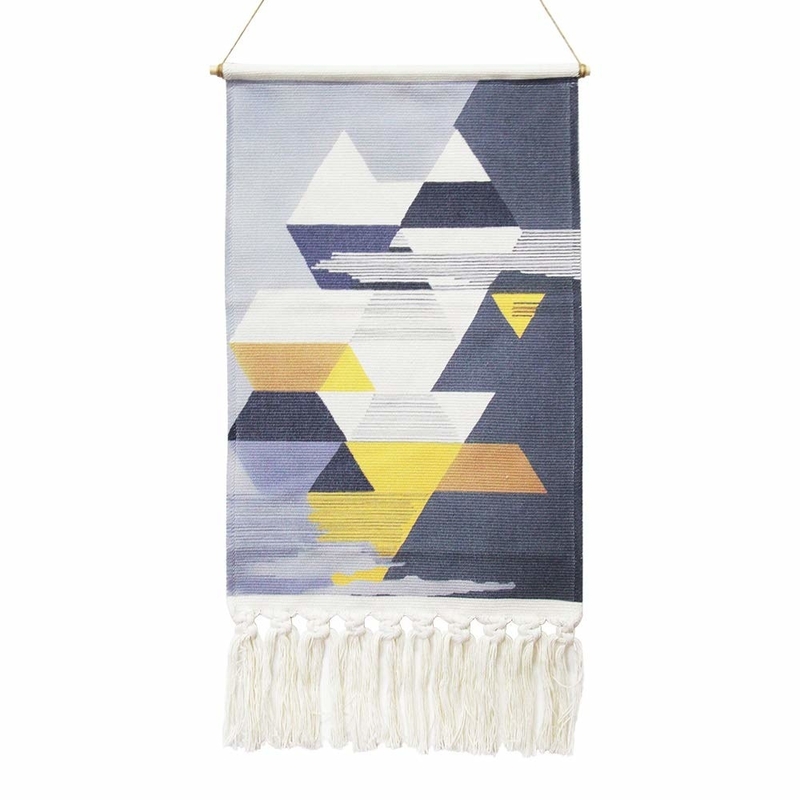 A nautical flag print for anyone who loves the water more than solid ground. If I had a beach house, this would most definitely be hanging in it. 23. A vintage Vanity Fair cover to pay homage to one of the most notable fashion magazines of all time. 24. A Vincent van Gogh classic, because you're a knowledgeable art owner, and of course that includes some pieces from history's greatest artists. 25. A watercolor map of the world that can be framed or hung as a poster so you can mark the locations you've visited versus those that are still on your bucket list. 26. A John Lennon triptych for the music obsessive who swears vinyl records are still the best way to jam out. 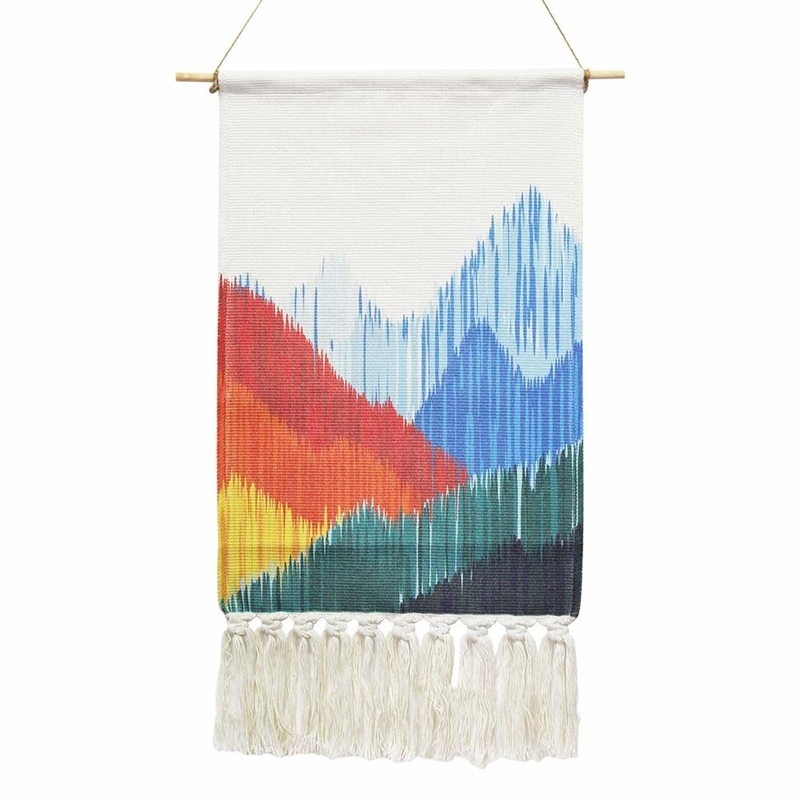 Looking for more things to freshen up your home? Check out the best bedding you can get online, the best places to buy inexpensive furniture online, and the best places to buy couches online.